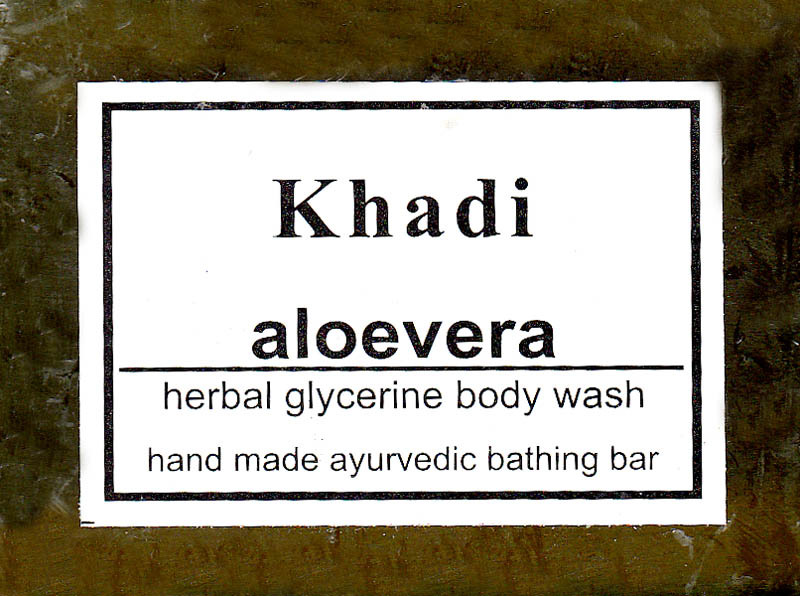 Hand Made Ayurvedic bathing bar. Usage Apply Body wash on wet body and face rub to produce lather then wash off. Ingredients. Each 100 grams contains aloevera 0.7g, haldi 0.2g, neem patra 0.1g, glycerine 0.5g, purified water q.s base to make 100 grams.